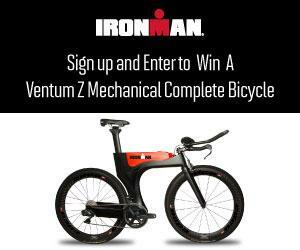 Prize: Ventum Z Mechanical with training wheels and an IRONMAN hydration system ($3,500). Statistics: This contest was opened by 155 and entered by 28 ContestChest.com members. 18% of those who opened the contest, entered it.